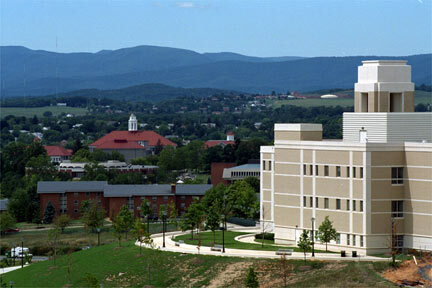 JMu was an excellent place to help me learn who I was and what was really important to me. The student services there are amazing, and there are so many opportunities to try new things, meet people, and get involved. On the whole, the professors are extremely knowledgable and helpful, and take incredible efforts to help you both with your studies, and with the general questions of life. The student body is not exceptionally diverse, but the people there are friendly and helpful and definitely always ready to have a good time. I feel there is a great balance between having fun and experiencing great things in life and also learning to dedicate your time and efforts to your work and your future. I graduated in May 2003, and although I am happy with my life just as it is, I still miss the friends and atmosphere at JMU. Please feel free to contact me with any questions.